If you’re moving home or redecorating, then a skip can be a handy way of getting rid of unwanted waste and keep your home free from clutter or potential damage. Do you know how to correctly use a skip though? 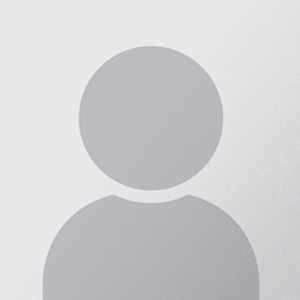 There’s a few things that you need to know in order to not only make the best of its use but also comply with various rules and regulations. While most people manage to place a skip on their driveway or front garden, it’s likely that you’ll be able to place your hired skip on the road – make sure you check with your local authorities though. It’s likely that when it’s on the road that you’ll need to cover the skip when it’s not in use and also make it visible to oncoming traffic, which may require lights or reflective covering. This won’t be required if you intend to leave your skip on your own private property. 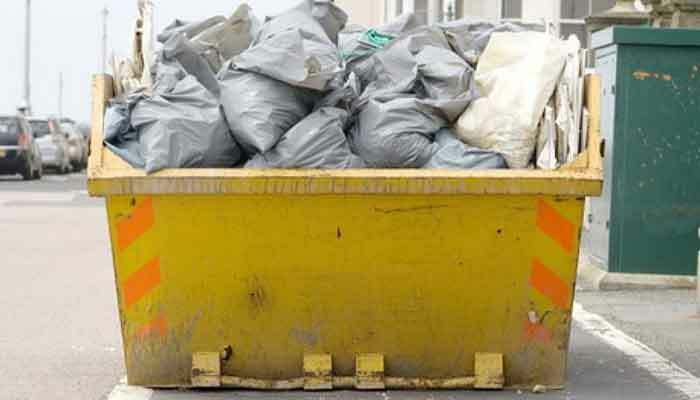 While skips are an easy and convenient way of getting rid of waste, there are a wide range of items and materials that shouldn’t be anywhere near a skip. As a general rule, anything that contains hazardous materials shouldn’t be put into a skip and should instead be disposed of separately. You should ask your skip provider for advice if you’re not sure but electrical equipment, tyres, batteries and any type of liquid won’t be accepted. If you’re unsure whether or not the waste you have can be put into the skip you’re hiring then ask if it’s ok. 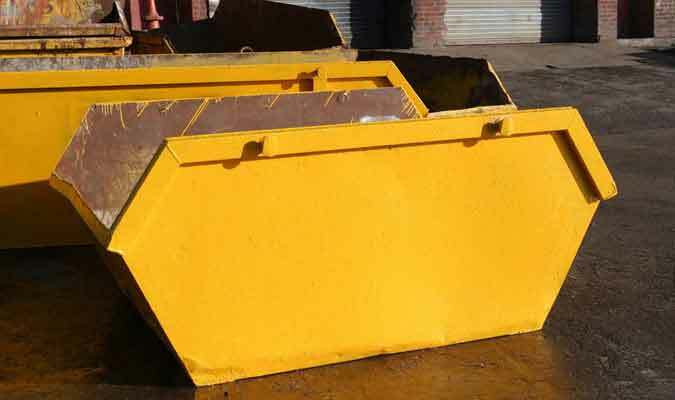 It might be that you need a different type of skip in order to help you with your request. One of the most frustrating things that you can do with a skip is overload it. Not only are skips sold per capacity but the skip hire company will need to adhere to certain weight limits when disposing of waste. The only thing you’ll achieve by overloading a skip will be seeing more of it stay with you. If you’re concerned that the amount of waste you have is more than you anticipate, then have a conversation with your skip hire company.